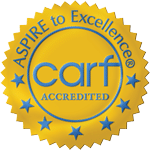 The mission of Capital Area Human Services (CAHS) is to facilitate person-centered recovery by empowering people of all ages with behavioral health needs and developmental disability challenges to strengthen relationships, establish independence, and enhance their ability to improve their physical health and emotional wellbeing. Our network provides local access to best practices that respond to the unique needs of individuals living in the District’s communities. CAHS commits to the philosophy that all individuals are valuable members of the community. The District exists to support each consumer, to the full extent that resources permit, to live productively in the location and environment of their choosing (within appropriate parameters). The services and supports provided by the District are those determined by the client to be important to their success and stability. Our staff works with the client as a unified team to facilitate the individual in attaining their goals. We provide locally responsive services through a unique management model: local control & local authority. CAHS was established by the Louisiana Legislature in July 1997 to be responsive to the local needs of the citizens in its seven parishes. The statutes provide that CAHS shall direct the operation and management of public, community-based programs and services relative to mental health, developmental disabilities, and addictive disorders services for the parishes of Ascension, East Baton Rouge, East Feliciana, Iberville, Pointe Coupee, West Baton Rouge, and West Feliciana. We strive to identify and address local needs through our board members, clients, advocates, staff, other providers, partnerships with local governments and their agents. At the heart of this multi-parish agency is greater accountability to clients, the community and the taxpayers. 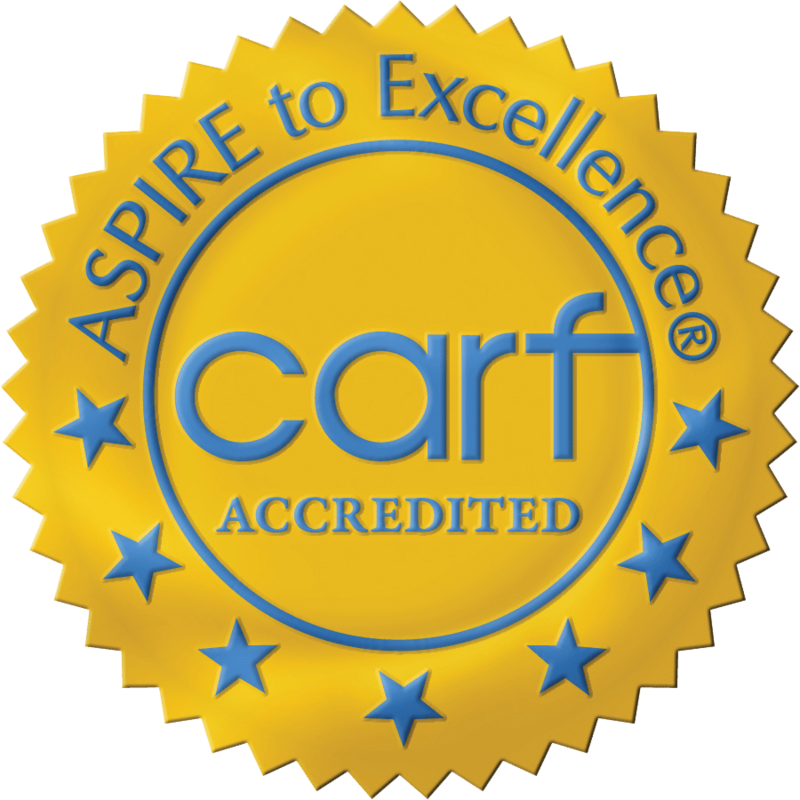 CAHS is proud to be nationally recognized and accredited by the Commission on Accreditation of Rehabilitation Facilities. For non-emergencies and non-personal crises, you may also contact Seeking.Help@la.gov. If you need help after 4:30 p.m., call VIA LINK’s Baton Rouge Crisis Line 1-844-452-2133 or go to the nearest emergency room.